The BBC has a video diary shot by Greg Searle on training camp in Portugal. Greg is aiming for a come-back in Rowing for the 2012 London Olympics after winning a gold medal at the 1992 Barcelona Olympics. Separately, here is the video launch for the London 2012 mascots … forged steel. 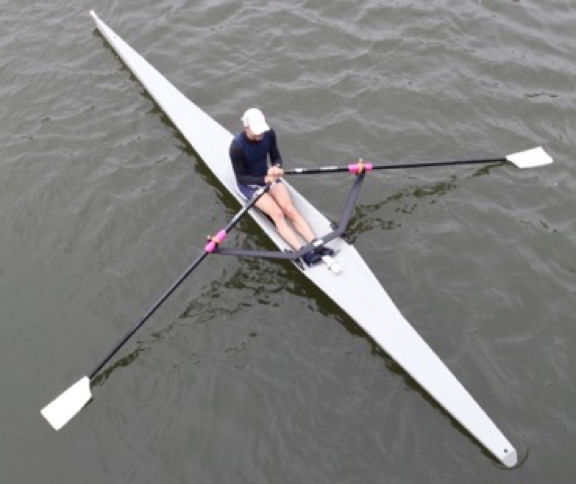 This entry was posted in Sculling and tagged 2012 Summer Olympics, British Rowing, Greg Searle, olympic rowing, rowing, Sculling.